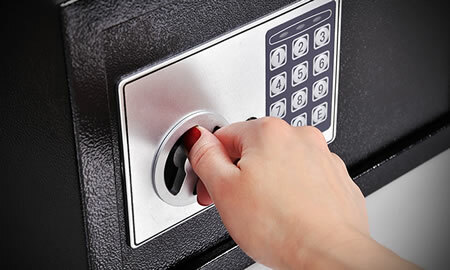 GreenPro Locksmith offers 24 Hour Emergency Locksmith in Atlanta, Roswell, Chamblee, Sandy Springs, Dunwoody. GreenPro Locksmith offers 24 Hour emergency residential locksmith and home lockout in Atlanta, Roswell, Sandy Springs, Dunwoody, Chamblee, Brookhaven, Norcross, Lawrenceville, Smyrna, Tucker and all surrounding areas. GreenPro Locksmith offers 24 Hour emergency residential locksmith and home lockout in Atlanta, Roswell, Sandy Springs, Dunwoody, Chamblee, Brookhaven, Norcross, Lawrenceville, Smyrna, Tucker and all surrounding areas. It’s not only those blocks and concretes that make up your home, and it goes far beyond that to include even your precious family and possessions. These are valuables to you, and I think they deserve to be given the utmost protection you can get. It’s your responsibility to protect your home, especially the residents of Atlanta, because if you don’t, then intruders are not to be completely blamed for any casualty that happens afterward. Call us now at 404-609-1773 to schedule locksmith service in Atlanta area. When we talk about the security of a house in Atlanta, the doors are no doubt, the first line of defense. And whenever you have any problem with those locks on the doors, the best thing you will want to do is to get the service of a trusted and experienced locksmith to help you proffer solutions to it. 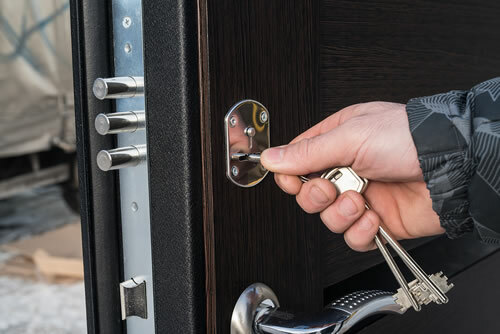 Entrusting your locks in the hands of any locksmith you can’t vouch for his integrity in Atlanta is even worse than leaving your doors wide opened without locks. Therefore if you need the service of well experienced, trusted and reliable residential locksmith around you, your best choice is surely the GreenPro Locksmith. At GreenPro Locksmith, our priority is to make sure your home is well protected by offering different lockout services with the best tools in the hands of our experienced and skilled professionals. 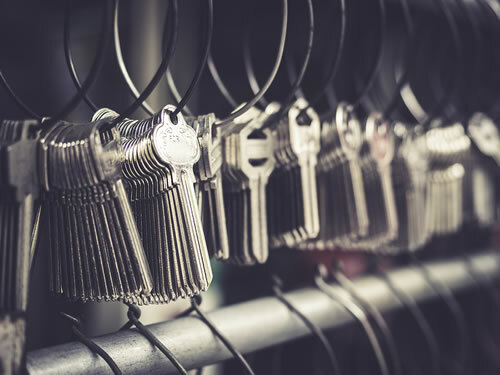 You may still be wondering “is there a reliable locksmith around me?” or probably asking “is there any certified residential locksmith around me?” we’ll say you won’t have to worry any further. Do you need to replace your old locks to provide more security; you snapped the key in the lock, you got your keys lost and are kept outside; you are looking for duplicates for your lock keys, GreenPro Locksmith will surely provide a reasonable service at a cost that won’t break your wallet. We can change, install, or repair your lock; unlock the door; or rekey your locks. 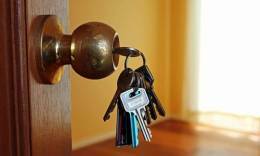 Do you need a reliable home locksmith you can trust? If you are looking for a reliable and experienced locksmith you can entrust the job of your home security in his hands, then you should give GreenPro Locksmith a call. We are known for our excellence when it comes to dealing with home locks issues. We simply discuss your needs to find the best lock that perfectly fits the security demand of your home. Sometimes you experience lock problems at home when you have to do something urgently about it. Maybe you discovered your front door’s deadbolt got broken while you are already set to go for that weekend holiday. 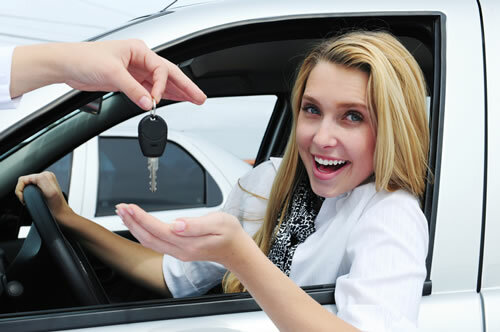 You will need a right-on-time locksmith to fix it without wasting time at all. If situations like this arise, give GreenPro Locksmith a call as we offer a 24 hours service to ensure you won’t have to get stuck too long n the middle of any residential lock problems, even if it means getting on the road in the dead hours of the night. Our technicians are certified professionals and will only take around 15-25 minutes to get to your location to rescue you from the lockout; so you won't have to force yourself through the window bars to get your door opened. GreenPro Locksmith will always be the best choice for every home lock issue in the following service areas; Chamblee, Brookhaven, Norcross, Tucker, Smyrna, Dunwoody, Lawrenceville, Roswell, Sandy springs, and all surrounding areas in the Metro Atlanta Area. GreenPro Locksmith LLC Rated 4.3 out of 5 based on 13 ratings and reviews. It is quite unfortunate that sometimes we may lose the keys to our safe or forget the combination codes. If this is the situation, you don’t need to get stressed up or try forceful entry which may cause more damages to the safe. If you’re not the homeowner or first occupant of a building, you really cannot tell if someone else does not have a copy of your key. And this is why you need rekeying your door key. Are you sure that the locks in your house or office building have the potentials of restricting a greater percentage of burglars or thieves? We Give You the Quality Service You Expect -- Everytime, Everyday! Call us now or fill out the form below to request locksmith in Atlanta, Roswell, Chamblee, Sandy Springs, Dunwoody, Brookhaven, Norcross, Lawrenceville, Tucker, Smyrna, and all surrounding areas.